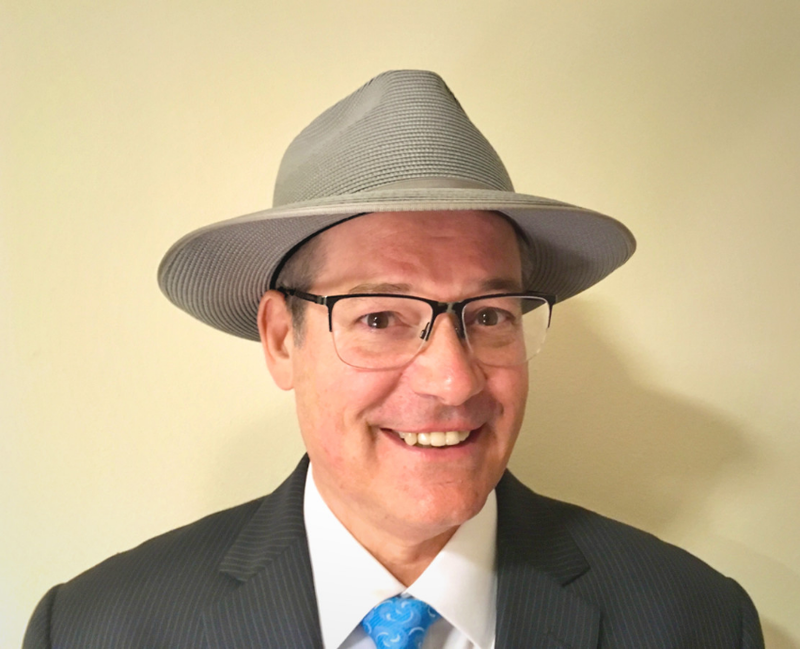 The Mayor Sam Blog proudly returns its weekly, Thurday Outtakes from CD-14, that offers discerning coverage on the political dealings of its "Officeholder of Interest", and those knowingly (or not), associated with his questionable reign of governess. 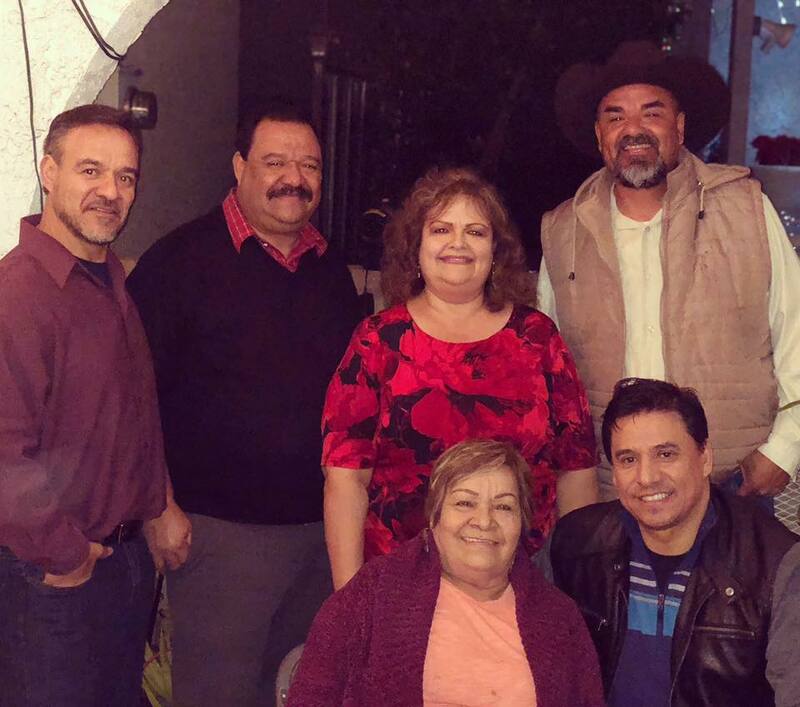 CD-14 City Councilman Jose Huizar (lower right), with Mother and Siblings (L. to R.: Sal, Leo, Yolie and Jimmy). ** Blogger's Notes: Its a given in politics that every vote (or voter) counts ........, especially when seeking to dispense with Holiday Greetings. 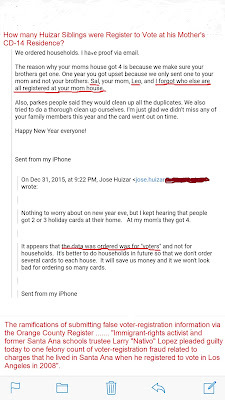 In the 2015 email below, the then reelection-seeking CD-14 City Councilman Jose Huizar, expressed his concerns that CD-14 Households were receiving more than one Holiday Card due to data concerns. 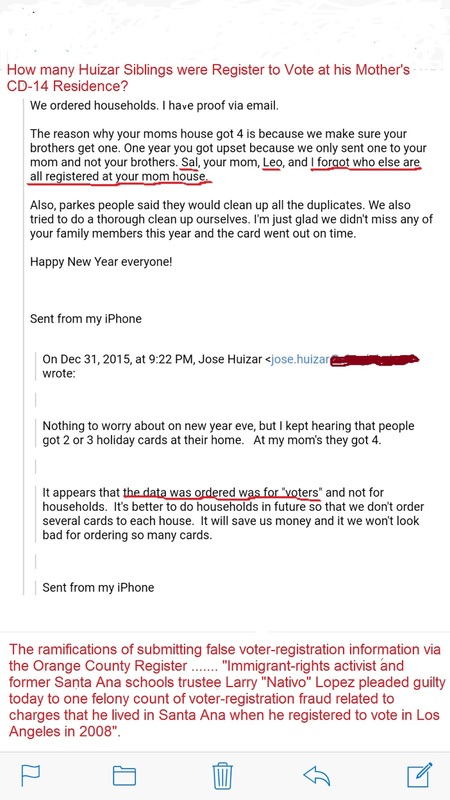 It seems that instead of sorting via households, those responsible used "voter data" ........, that exposed some inconvenient truths about the Mother Huizar Household. To be continue. How many Huizar Siblings are/were Register to Vote at their Mother's House? ** Since the demise of the #Richellary2020 Campaign, the speculation on who would seek to replace the "Officeholder of Interest" has been strangely quiet ......, until now. With the Settlement of the LAUSD Teacher Strike, there has been a renew interest in the open secret of LAUSD School Board Member Monica Garcia's desire to replace her former Boss. 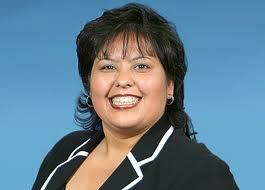 But judging from Social Media chatter, her CD-14 City Council aspirations, are not engendering any positive vibes. 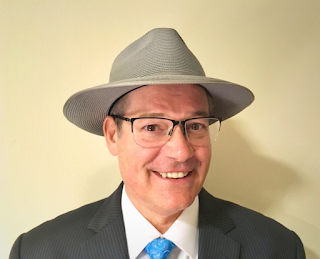 ** We would be remiss in not noting the return of former Downtown Garment & Citizen Newspaper Founder (and Editor of the LA Business Journal) Jerry Sullivan, to the bloggin cyber sphere with his weekly "Sullivan Says Website (behind a low-price paywall)". In recent weeks, Sullivan has renewed his cyber dialog with a certain "CD-14 Communications Director (initials R.C)" who Sullivan blessed with the moniker "Coca Puffs". It seems that "Coca Puffs" is still practicing the art of obstruction, regarding requests for documentation pertaining to the financial records associated with the "Bringing Back Broadway Event"-----Scott Johnson.